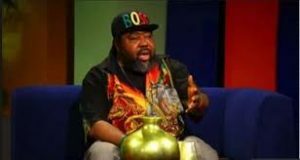 Ras Kimono returns – Royal Times of Nigeria. 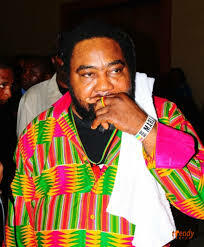 Legendary reggae star, Ras Kimono has dropped a new single after many years of hiatus from the music scene. The new single titled; Blessed Africa already has been released digitally by his former record label, Premier Records Limited. The song is a reflection of what Nigeria and Africa at large have been going through despite the rich mineral, human and natural resources in the land. music that brought me fame and fortune? Make no mistake, there are people who still appreciate and crave for my style of reggae. The world loves reggae. I am open to other styles as long as they blend with my philosophy and can send the right message out. I intend to work with some of the younger artistes who can hold their own”. The new single is currently enjoying airplay on radio stations across the nation.